Crestwood Country Day School enjoys a reputation as one of the most prestigious schools on Long Island. 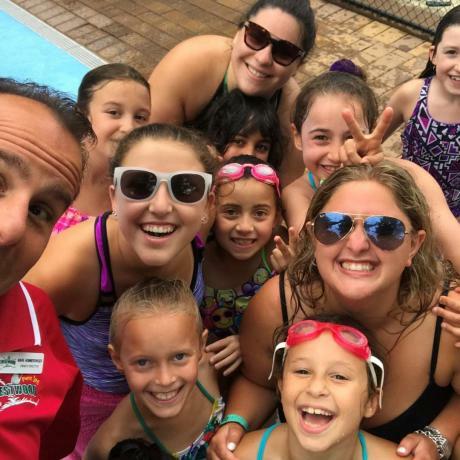 Since its inception in 1956, Crestwood has taken the lead on all fronts both academically with the most favorable teacher to student ratios around the region and with its professional, dedicated, certified teaching staff. 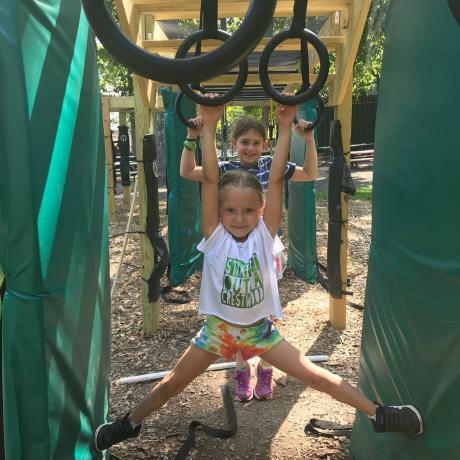 Crestwood's students have the opportunity for a complete educational experience, from Toddlers through Kindergarten, in a program that surpasses the guidelines and standards established by the New York State Department of Education. Crestwood's objective is to instill a lifelong fascination with learning which is supported by the entire school community. Individuals experience the thrill of success and have an opportunity to shine in the varied activities they do here. We look forward to meeting you and sharing the Crestwood Experience together. For visits and tours please call us to schedule an appointment. Our camp and school office is also open every weekday from 7:30 AM to 5:00 PM. We look forward to meeting your family. We hope you will join the thousands of families since 1956 that have chosen Crestwood's camp and school in an effort to give their child the best preparation for a successful future. 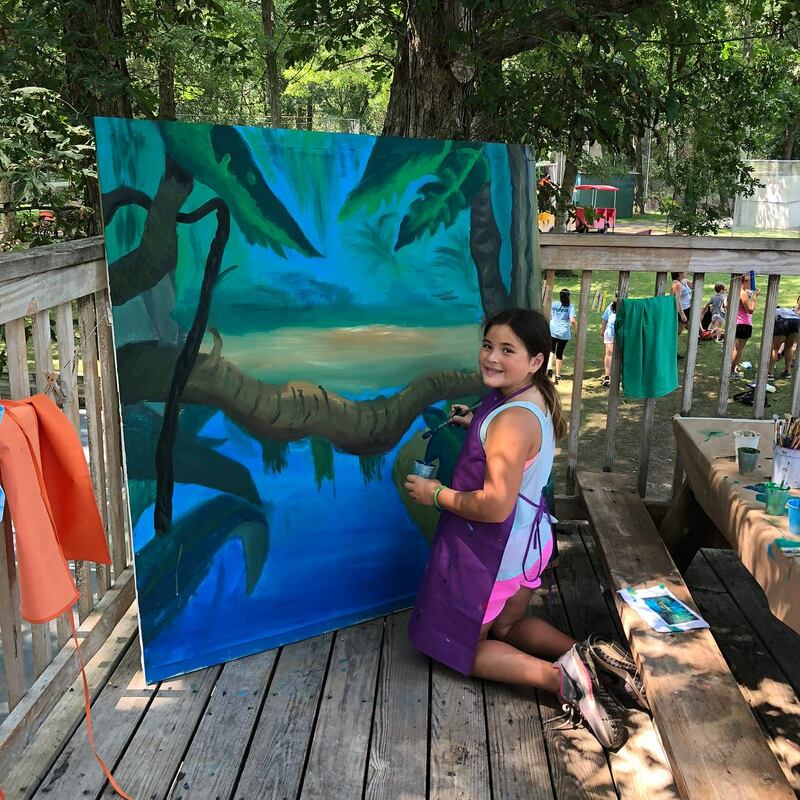 When it comes to camp, most of us fall into two categories: those who went to or worked at camp and those who did not. 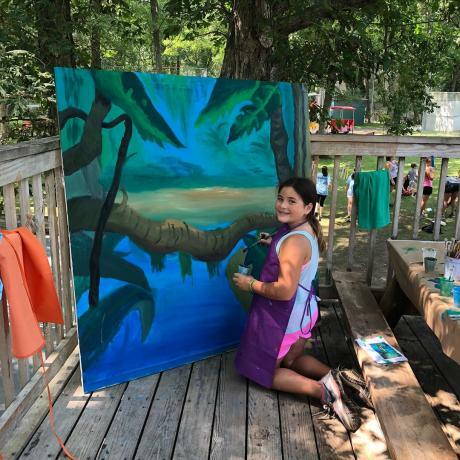 Those who did not often think of camp as a place where kids go to have fun, learn to make smore’s and where parents can send their children to have some peace and quiet during the summer. For decades, those of us that went to camp have lived with an understanding of the benefits and skills we gained there. 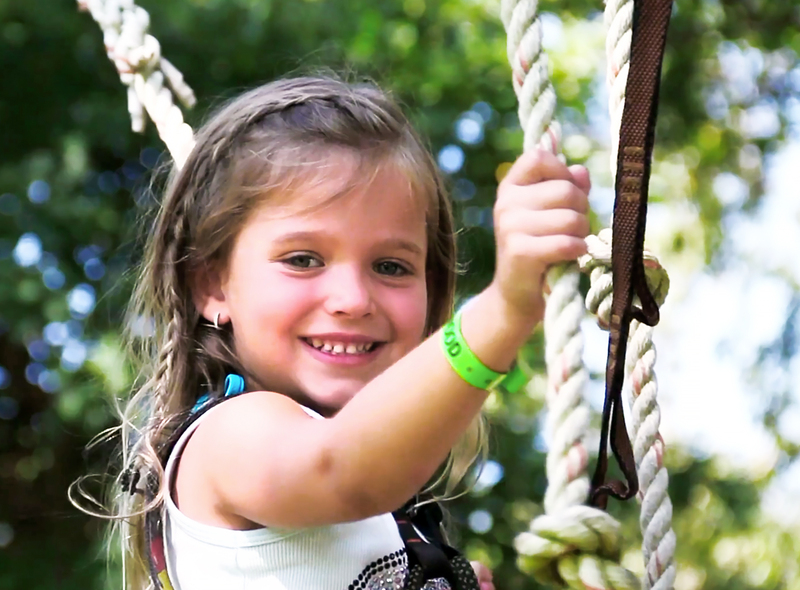 Many of us attribute a portion our success and happiness in life to our experiences at camp. It turns out that for over 60 years camps, like Crestwood, have been teaching the skills that only now the experts are discovering are critical for success. I sent both my children to Crestwood for school and camp this past year. My son has some challenges and was having difficulty in his prior school/camp setting. Crestwood completely changed his life, and in turn, mine as well. 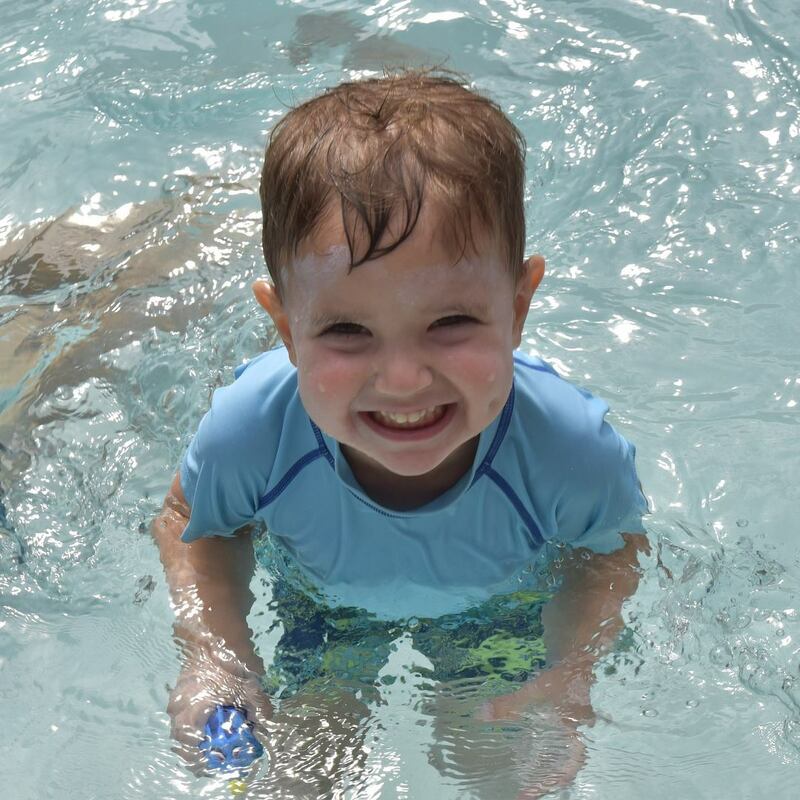 He learned values and skills that helped build his confidence and independence. For the first time since starting school, he came home happy and woke up eager to attend the next day. At Crestwood, they focus on the positives and treat each child as an individual. Not to mention the extensive extracurricular activities the children participate in each day, which keeps them engaged, moving and motivated. 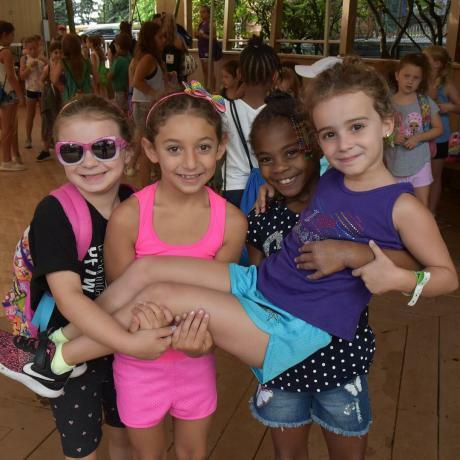 My daughter, who is typical, also had an amazing school year and absolutely loved her first summer at camp. I couldn’t have asked for a better fit for both of them. Looking forward to another successful school year and summer at camp 2019. Crestwood is a special place! Our children (11 and 8) have spent every summer there since they were 5. 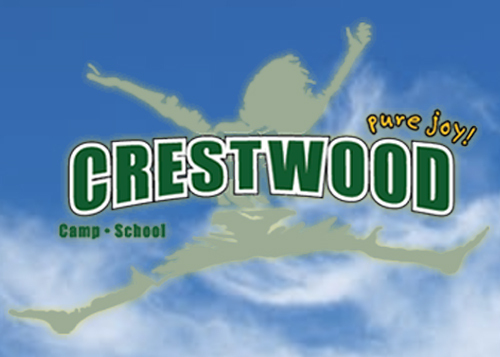 We selected Crestwood after visiting several camps. As an educator, I think I am fairly critical when looking for a place to send my kids to. Crestwood offers a unique experience with many incredible activities. They continually develop and refine their offerings and summer program. The grounds are beautiful! The staff is so friendly and helpful. 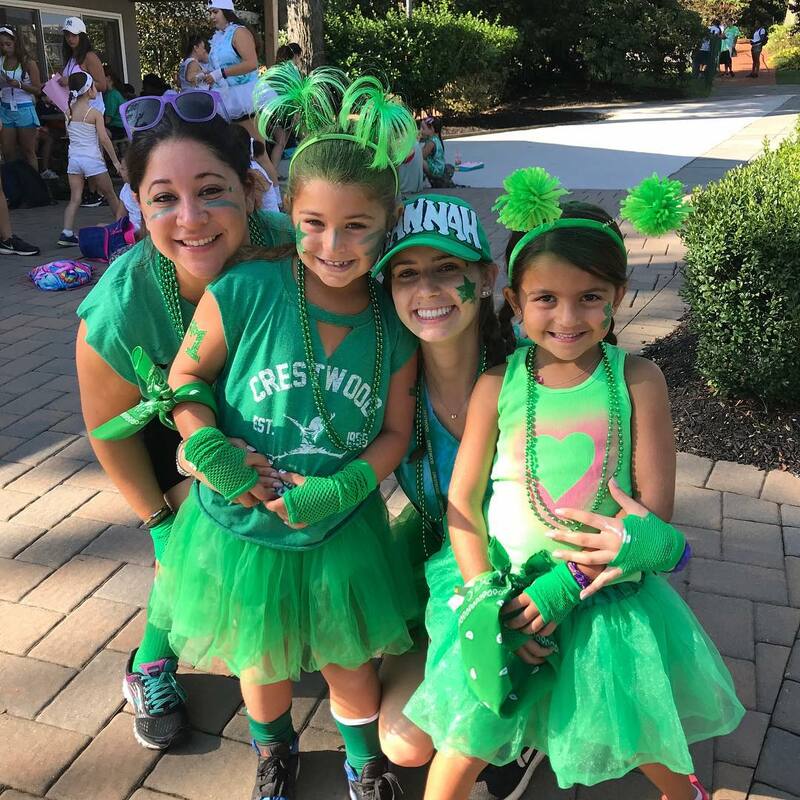 As parents, we couldn’t be happier with Crestwood but more importantly…our children come home with big smiles and lots of great stories about their day and always want to go back for more fun and great memories!